Specialist suppliers to Industry, Local Authorities, Medical Companies and the Public Worldwide. Over 50 Years’ Experience. Montgomery Engravers was formed in 1961 and became a limited company in 1963. We are based in Huddersfield West Yorkshire, and have a dedicated staff who have undergone extensive training to produce high quality labels and signs. All work is carried out under ISO 9001 with traceability on all we produce from the inks to metals. We are able to produce labels in a standard lead time of 7 to 10 days, though on request these can be produced sooner if needed. Printed Labels Screen Print Screen Printing is perfect for designs that require multiple colours which can be face printed or reverse printed. 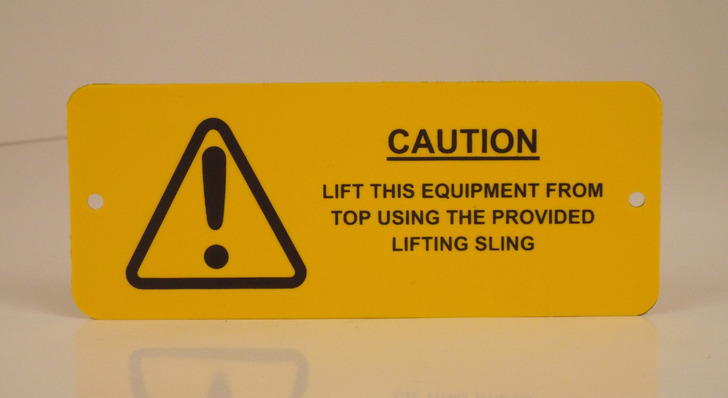 It can be applied to a wider range of materials than Aluminum Printing. Labels and facias for the Medical and Hospital Industry. 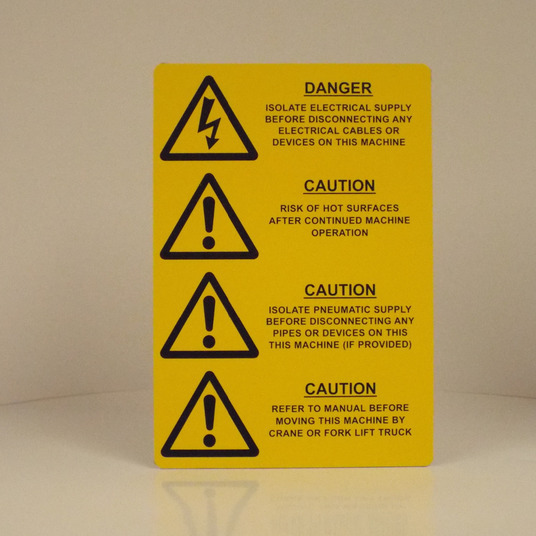 Aluminum Labels Aluminum labels are usually anodised which means they have the ink printed into the material rather than on to the surface, which means it’s extremely hard wearing, making aluminium printed products ideal for indoor and outdoor use. Etched Labels We produce durable, high end products on a variety of metals that are perfect for indoor and outdoor use. 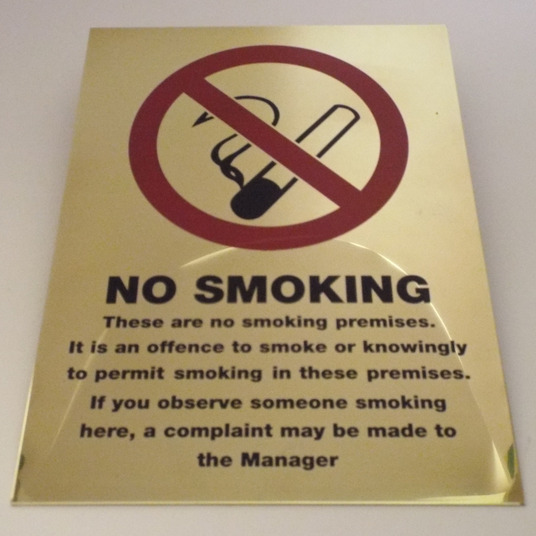 Chemical Etching is an ideal process if you require more detail on your plaque/sign than Machine Engraving can offer. Machine Engraving Machine Engraving is a perfect alternative to Chemical Etching for those who require smaller quantities of product. 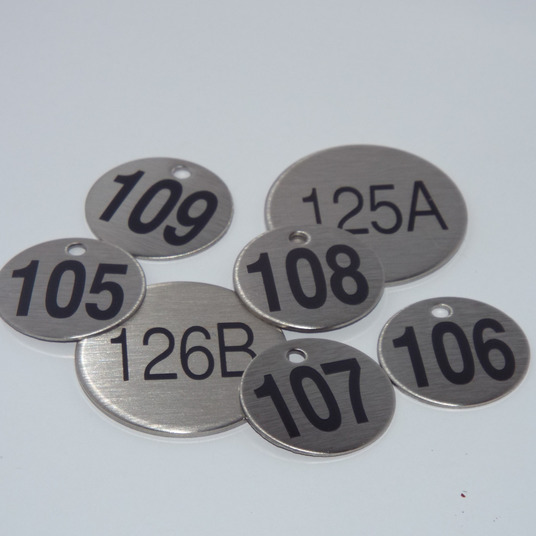 It also offers the benefit of a larger variety of materials; Machine Engraving can be applied to hard plastics and a range of metals. Delivery We use APC couriers for international next day delivery and for worldwide delivery we use TNT, due to the efficient and reliable service they provide to our customers.